Since the onset of WWII, Agnes Agatha Odboddy, warrior on the home front and self-appointed scourge of the underworld, suspects conspiracies around every corner, stolen ration books, Nazi spies running amuck and a possible Japanese invasion off the California coast. 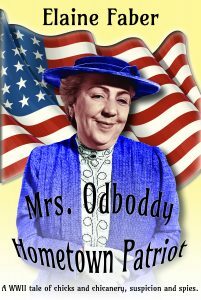 Mrs. Odboddy vows to bring the villains, both foreign and domestic, to justice, all while keeping chickens in the bathroom, volunteering at the Ration Stamp Office and knitting argyles for the boys on the front lines. Imagine the chaos when Agnes’s long lost WWI lover returns, hoping to find $1,000,000,000 in missing Hawaiian money and rekindle their ancient romance. In the thrilling conclusion, Agnes’s predictions become a reality when Mrs. Roosevelt unexpectedly comes to Newbury to attend a funeral and Agnes must prove that she is, indeed, a hometown patriot. 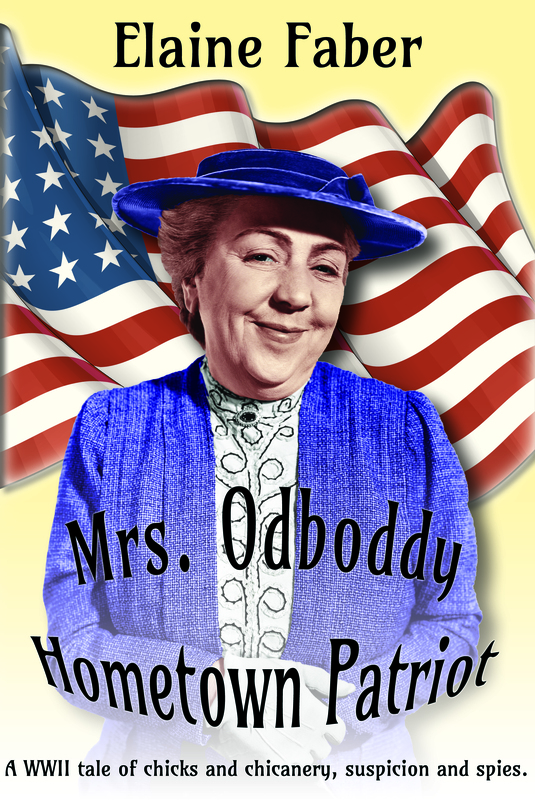 Mrs. Odboddy - Hometown Patriot is a riotous romp through a small California town in the days following Pearl Harbor when American housewives fed their families with rationed food, and volunteered for multiple war-effort projects. 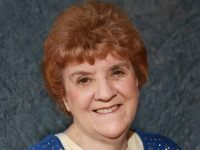 From serving on the coast watch to collecting papers and cans, all the while exposing local conspiracies and spies, Agnes Odboddy is the quintessential hometown patriot. 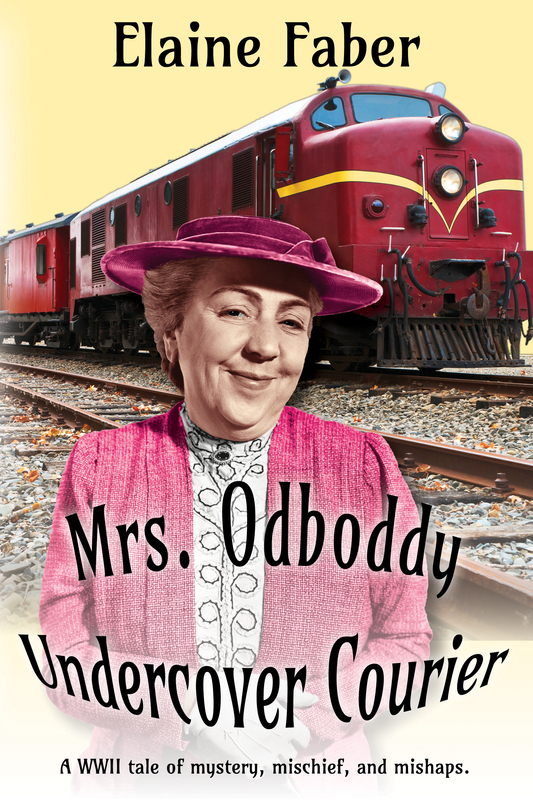 Mrs. Odboddy Undercover Courier. 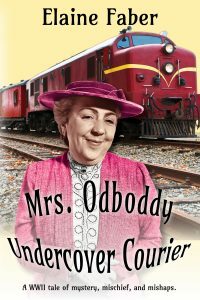 Planning to join Mrs. Roosevelt on her Pacific Island Tour, Mrs. Odboddy and Katherine are asked to hand carry a package to President Roosevelt in Washington D.C. Sure that the package contains ‘secret war documents,’ Mrs. O is fully prepared to fend off Nazi agents on her train trip across the USA. Her fears are more than realized by characters she meets on board. Once in Washington, she may yet be the target of another Nazi agent. Will the unscrupulous behavior of J. Edgar Hoover finally terminate her career as a home front warrior? With Agnes Agatha Odboddy on the job, there is no end to the intrigue and laughter as she meets each challenge with wit and wisdom!